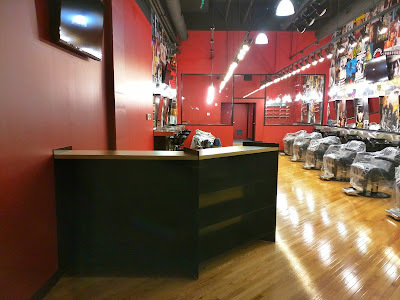 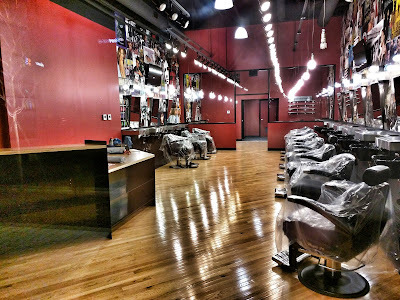 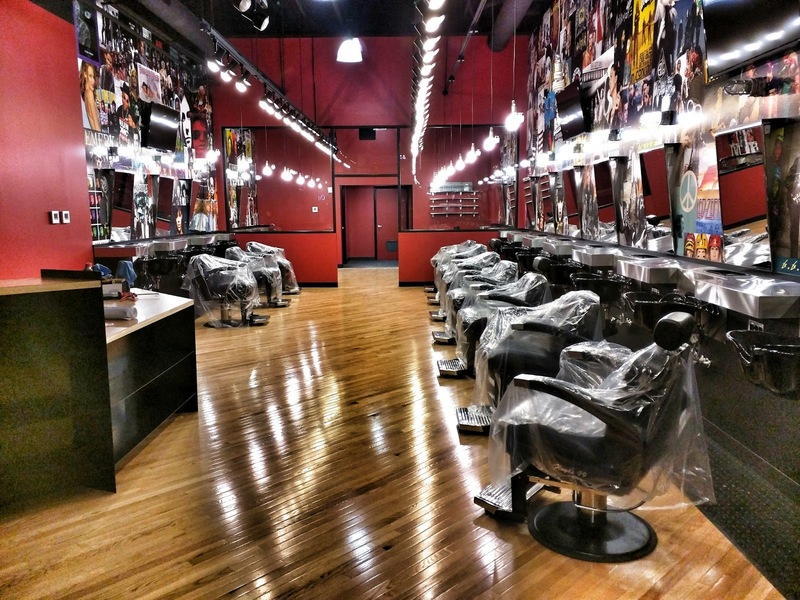 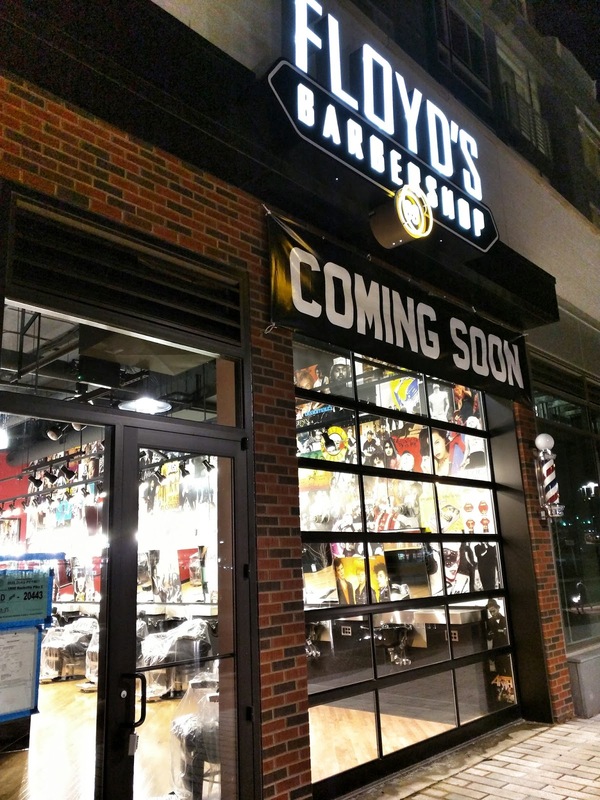 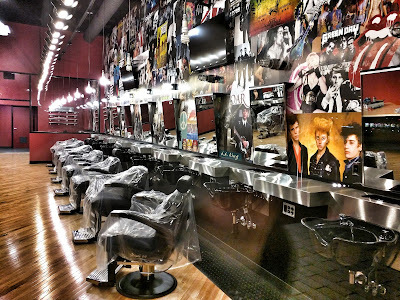 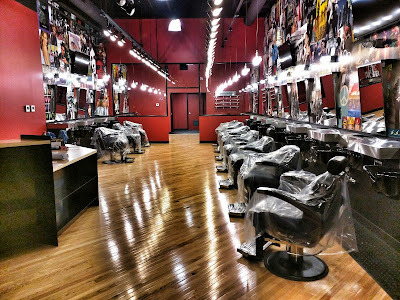 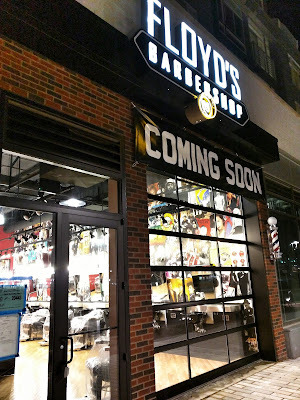 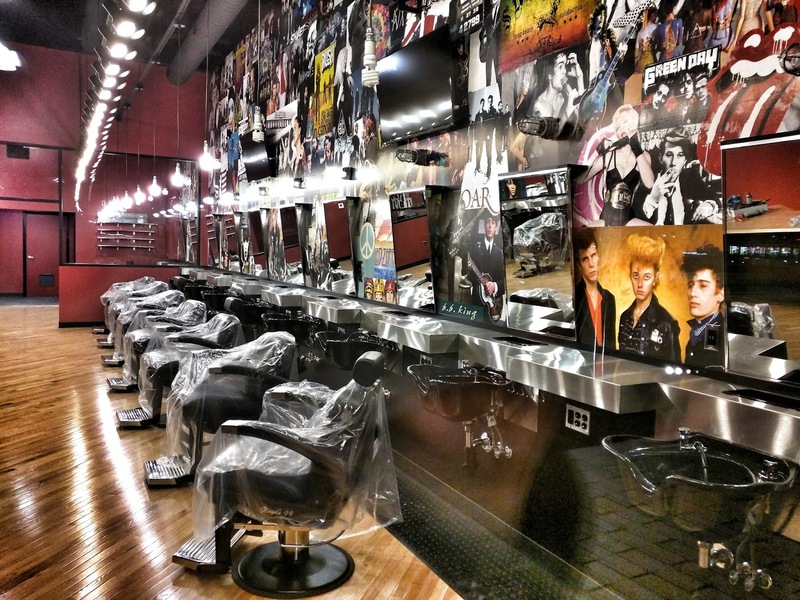 "The original rock and roll barbershop" looks just about ready to go at Galvan at Twinbrook, JBG's new development at 1801 Chapman Avenue (but which fronts directly onto Rockville Pike). 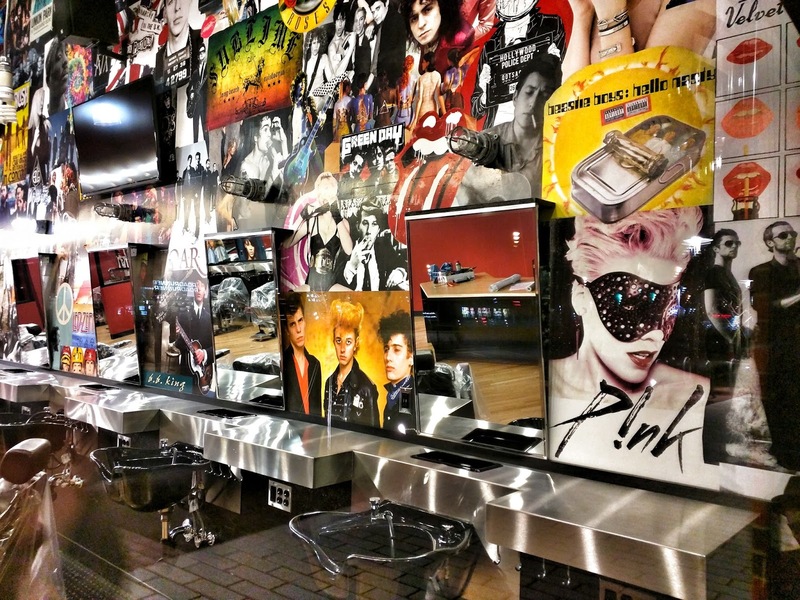 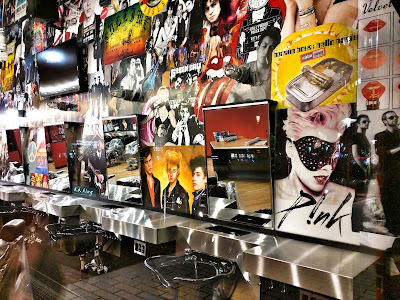 Floyd's 99 Barbershop has rock paraphernalia covering its walls, but probably won't have plastic wrap covering its barber stools much longer. 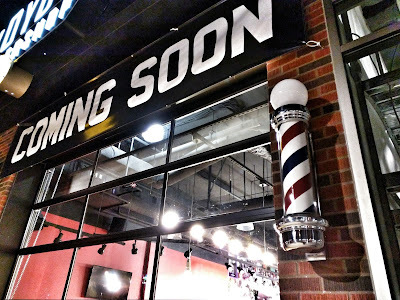 Traditionalists will be glad to know they still have a classic barber pole out front.